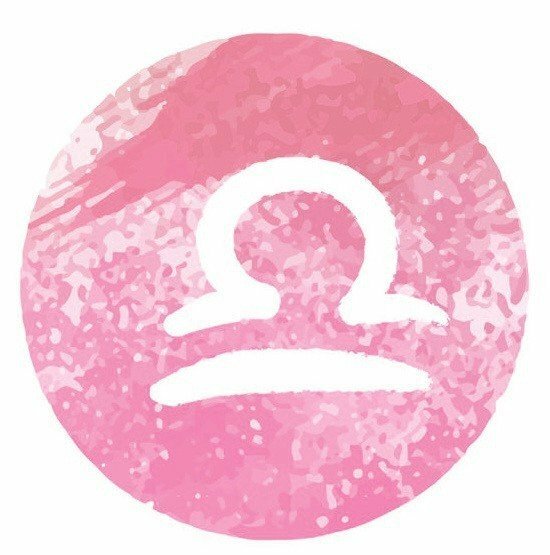 Our October Libra Mala Beads are traditionally used for prayer and spiritual practices, such as meditation and mantra recitations. The beads are normally worn around wrists, like bracelets, or dangle from fingers while repeating the mantra. Mantras are typically repeated several or even thousands of times, and the beads serve as a reminder of the count, without actually counting allowed or mentally, increasing the calm and tranquility awarded from the mantra. A special bead, the main bead, or the guru bead, is the focus of the strand. Zodiac mala bracelets focus on the qualities of the associated natural gemstone for each month. For October, Opalite is used to connect to the qualities of Opal. While mala prayer beads are traditionally Buddhist, spirituality transcends religion and becomes a necessary quality for peace and tranquility throughout the human lifetime. Using the natural gemstones to reach maximum potential in life will increase spirituality and self-awareness. The natural gemstone associated with the month of October and those included in the Zodiac period is the Opal. Opal derives from the Sanskrit word upala, which means precious stone. The gemstone is used to amplify traits and pull characteristics forward for transformation and change. Opal will empower spontaneity, self-acceptance, and confidence, while encouraging creativity and understanding of true self. Opal, while amplifying both positive and negative traits, encourages the output of positivity in order to have positivity returned. Because Opal amplifies traits, it is also a stone that will increase passion within the realm of love and friendship. Opal is also protective and loving, much like a mother. Because of the protecting nature of Opal, it also provides strength and acceptance, which in turn provides empowerment for the transformation process. Every Zodiac has unique qualities and characteristics, including specific stones that are associated with the Zodiac. Opal and Aquamarine belong to October. 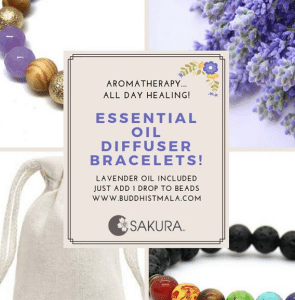 Sakura Designs beautifully and uniquely combines the attributes of healing stones in an adjustable natural gemstone bracelet, promoting healing, prosperity, and wisdom. 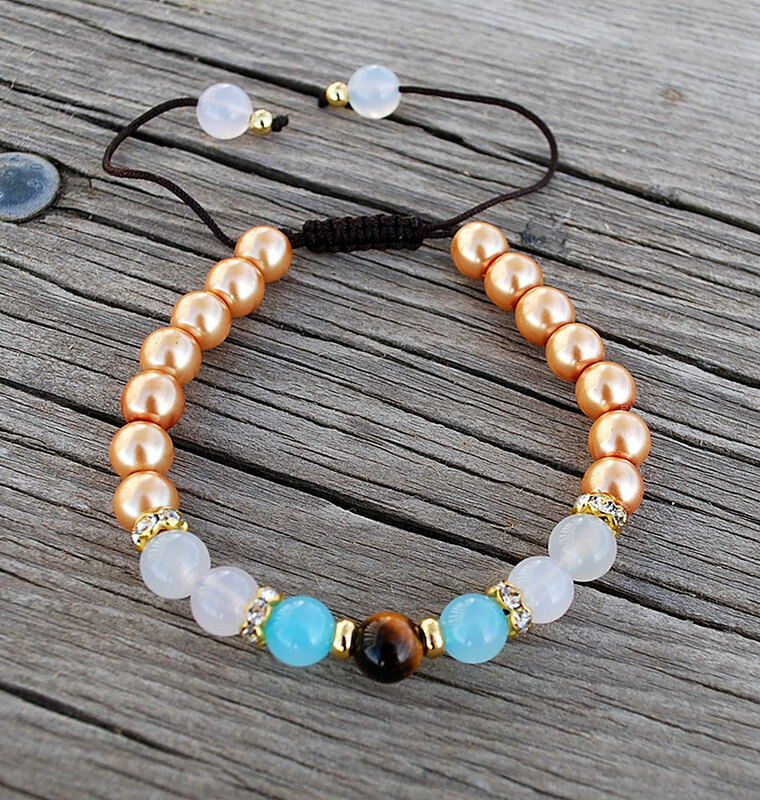 The combination of our October Libra Mala Beads: Pearl, Opalite, and Quartz Crystal is unique to the October-inspired Libra Mala Bracelet. Pearl empowers acceptance of love, and also protects as a mother would. Opalite is a gentle and calming stone, which encourages meditation and enhances psychic abilities and communication. Quartz Crystal helps to focus energy, creating a smoother path to achieving goals while enhancing the power of other stones. Using Quartz Crystal during mantra will increase the impact of the practice as the stone provides spiritual clarity.